So yeah that is the rough guide of what I will be doing. I will most likely condense all of this into a single www.codeproject.com article at the end too, as I find there is a slightly different audience for articles than there is for blob posts. 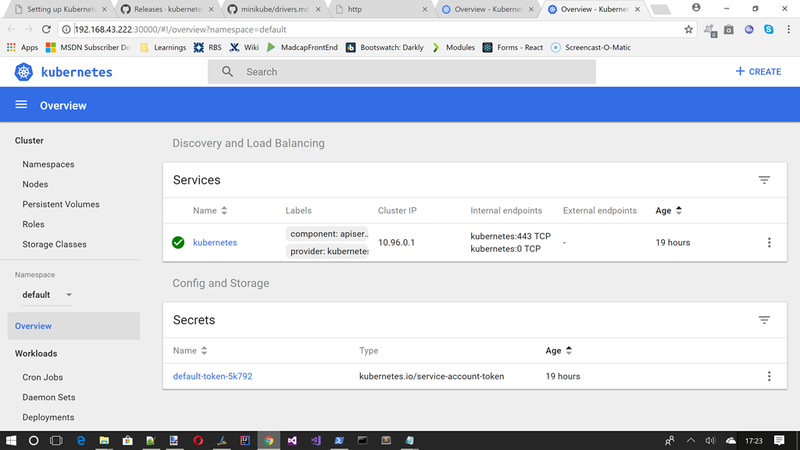 Kubernetes (The name Kubernetes originates from Greek, meaning helmsman or pilot, and is the root of governor and cybernetic) is an open-source system for automating deployment, scaling, and management of containerized applications. Kubernetes builds upon previous ventures by Google such as Borg and Omega, but it also uses the current container darling Docker, and is a free tool. 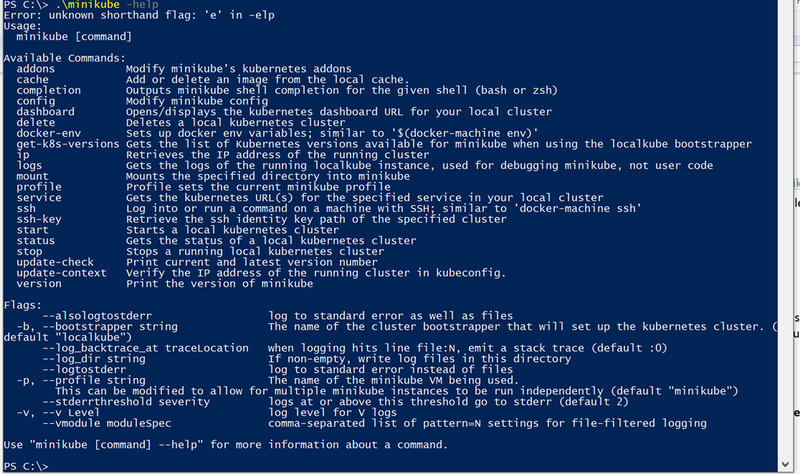 So without further ado we will be starting this series of with a simple introduction, of how to install Kubernetes locally using Minikube. 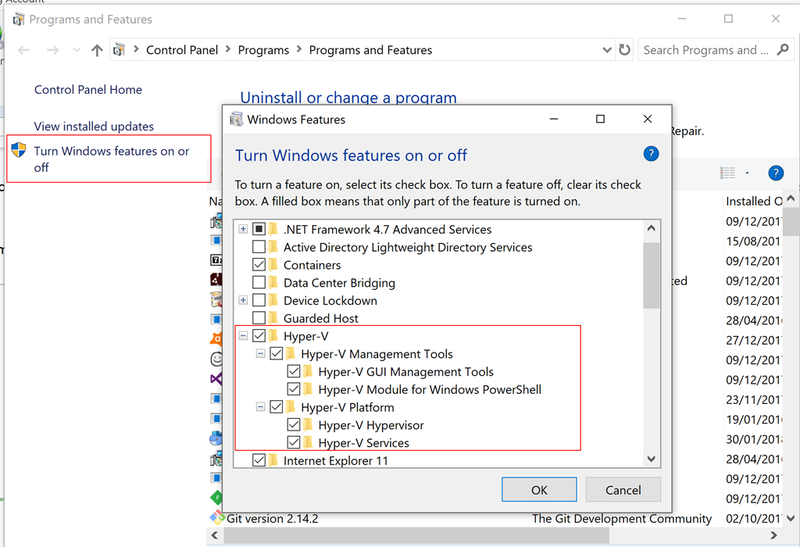 Ok so now that Docker looks good, lets turn our attention to Hyper-V. As I say you could use VirtualBox, but since I am using Windows, Hyper-V just seems a better more integrated choice. So lets make sure that is turned on. 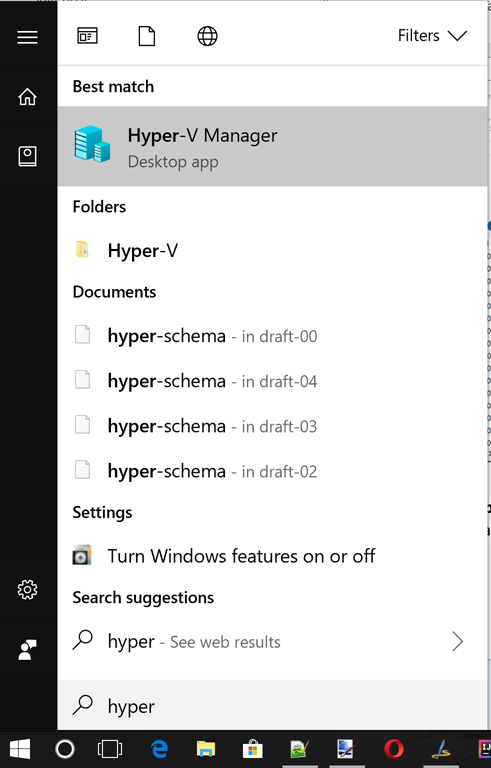 Ok so now that you have Hyper-V enabled we need to launch Hyper-V Manager and add a new Virtual Switch (we will use this Switch name later when we run Minikube). We need to add a new switch to provide isolation from the Virtual Switch that Docker sets up when it installs. 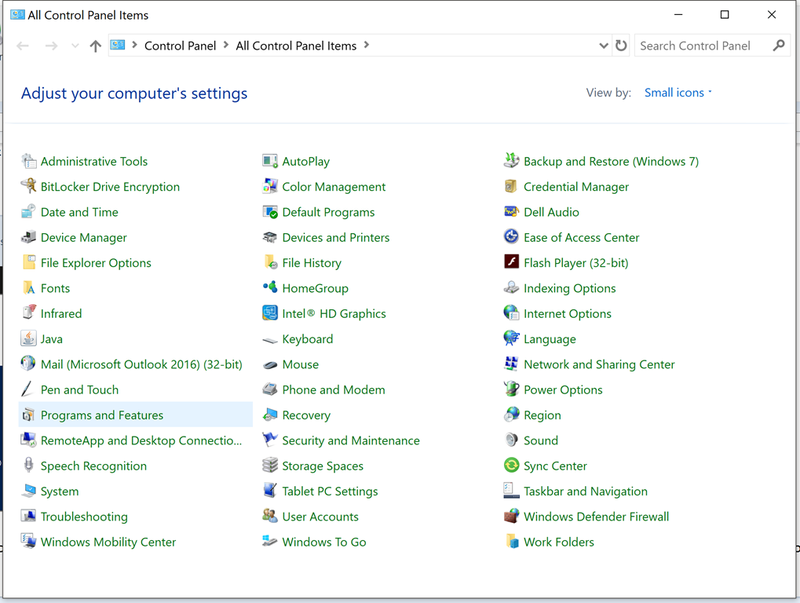 You will want to grab the one called minikube-windows-amd64 as this blog is a Windows installation guide. Once downloaded you MUST copy this file to the root of C:\. This needs to be done due a known bug (read more about it here : https://github.com/kubernetes/minikube/issues/459). Ok so just for you own sanity rename the file c:\minikube-windows-amd64 to c:\minikube.exe for brevity when running commands. 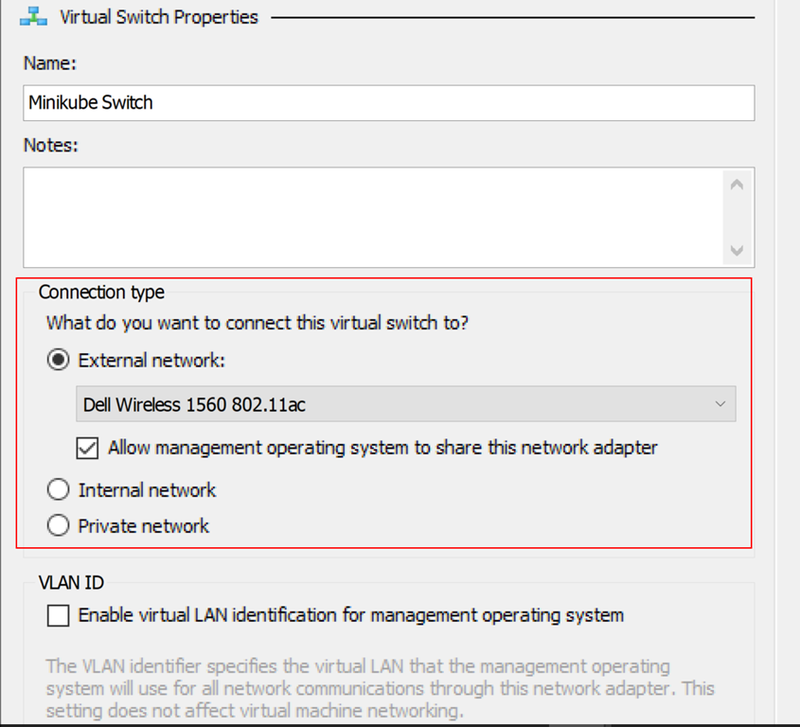 These instruct minikube to use HyperV and also to use the new HyperV Manager switch we set up above. So that is all looking good. 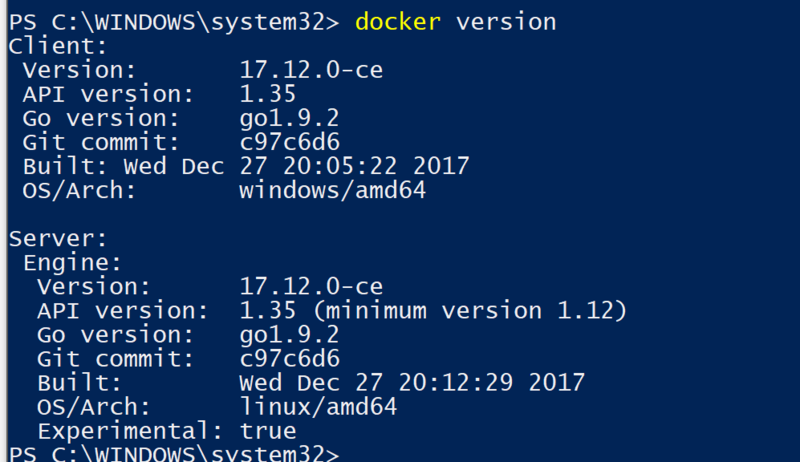 By the way, setting up Hyper-V must be done *before* installing Docker, since the latter needs to create a VM, MobyLinuxVM, to have access to a Linux kernel needed to start containers, so if Docker is running on your Windows machine, Hyper-V has already been setup. 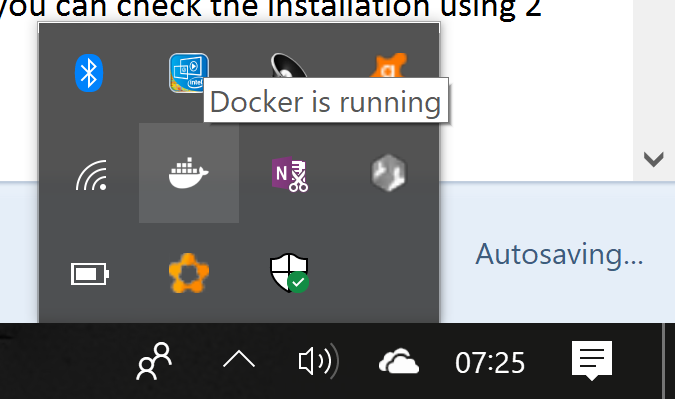 Also, please note that any Docker command needs to be run from a Powershell run as administrator.